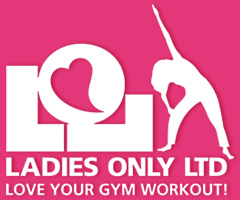 Ladies Only Gym in Rochdale is different to most fitness centres in the UK. It is a gym service offering express personalised workouts and so much more. This page explains some of the key features and benefits of our friendly, friendly and relaxed health club. We design personal programmes tailored to meet each individual and their goals, with an optional 30 minute workout to fit a busy schedule. You don’t need to worry about feeling out of place when you use our gym, because we have a friendly team of staff who will look after your individual needs. The things that women find intimidating about conventional gyms have been eliminated. Book yourself a taster session to come and get a feel for the environment. One of our key features is the resistance equipment which utilises air pressure for a smooth easily adjustable resistance. 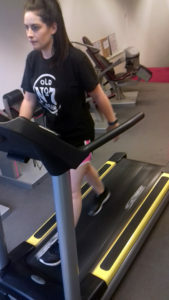 The equipment is safe and effective for all ages and fitness levels. There is no jarring on the joints or noise. 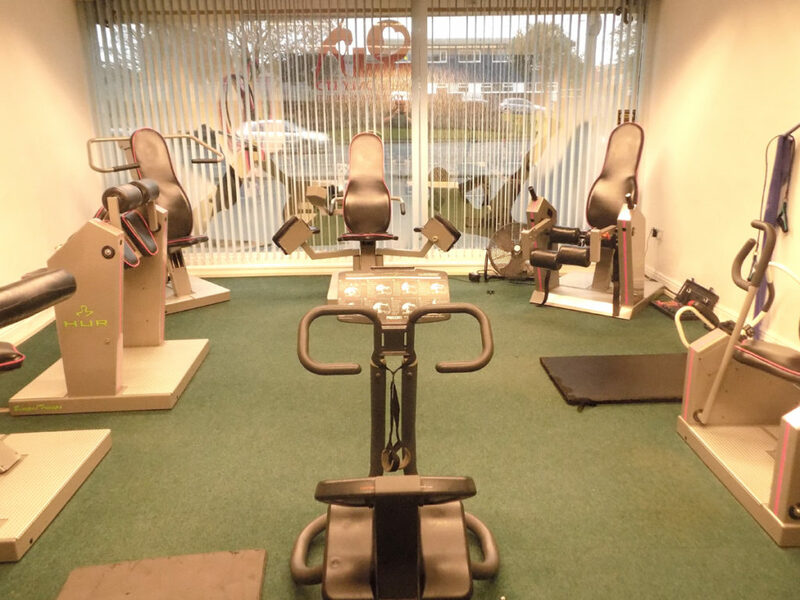 We also have Vibration Training machines, Level Belt Pro training, Falls Prevention and Balance exercises, Pelvic Floor Safe programmes, Classes, High Intensity Interval training plus various regular events. We will personalise every workout so that they are suitable for your individual needs and goals. You don’t want to get bored with exercise so our regular consultations measuring your blood pressure, resting heart rate, body fat, lean weight, hydration levels & metabolic rate to assess your progress will be important to keep you motivated to keep training. Anyone interested in experiencing a LOL workout can book a complimentary taster workout. This is the best way to establish if we can meet your needs in a more effective, less time consuming way than a large, impersonal gym facility. Contact us on 01706 666314 to make an appointment. As a Member you can earn a discount on your own membership for recommending us to friends or family who join because of you. If weight loss is one of your goals we include nutrition advice, active metabolic rate calculations, weekly weigh ins and in-depth body fat & lean weight measurements so we can monitor the changes in your body composition. We use professional weighted hula hoops and resistance bands in some of our workouts and these are available for sale to all of our members and visitors. Great way to keep on top of your fitness at home or on holiday. We also offer 15 minute sessions in our Vibration Training Station! After every 10 paid sessions, your next one is free! Here at ladies only our instructors are passionate about what they do and love to see results in clients. Our team are highly qualified and with a passion for their work. Our aim is to deliver superior service to all ladies at an affordable and competitive price. Our team is dedicated to delivering results and striving to achieve clients goals. Our personal training is the cheapest around at just £6 per 45 min session for none members and just £3 for members.